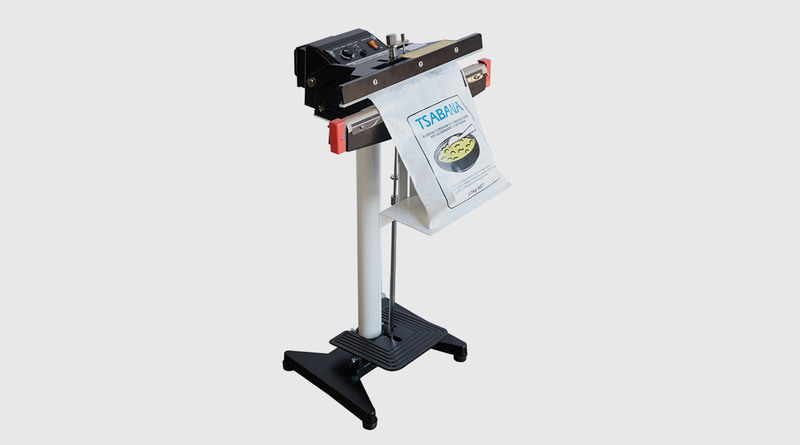 New and improved casting, ideal for small scale pre-packing industry. 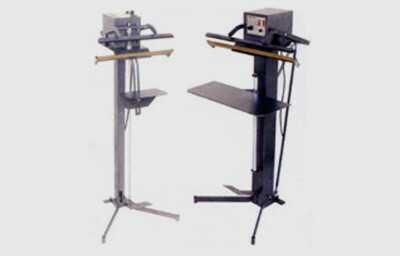 The MEC line of Impulse Foot Sealers, with their new and improved casting, ideal for small scale pre-packing industry. 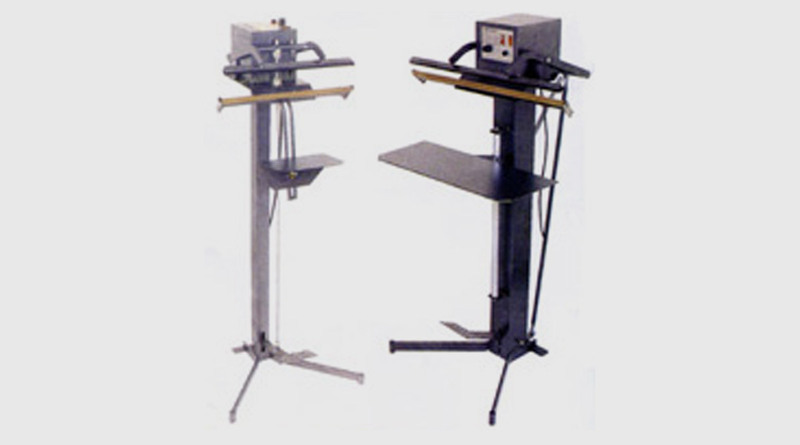 By having a foot control, the hands are free to feed the machine. 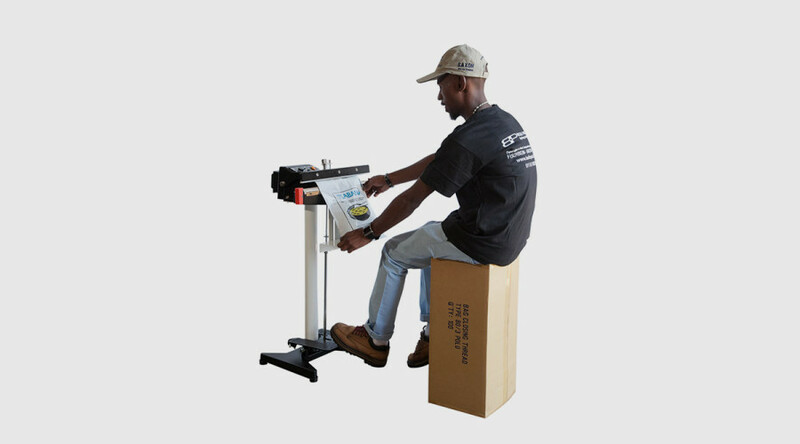 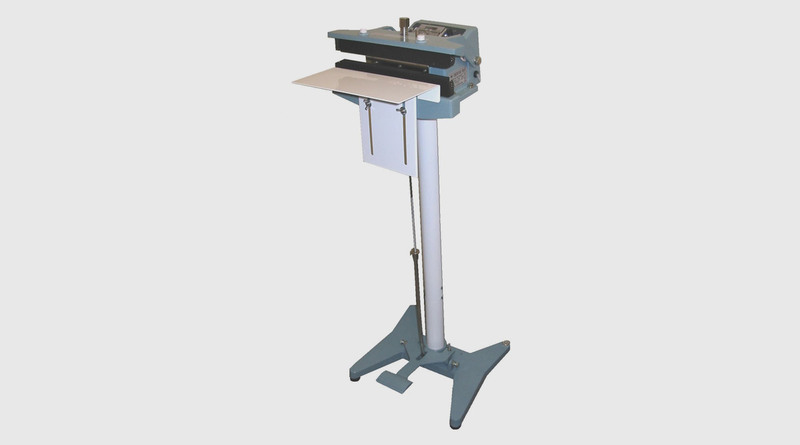 Each machine comes complete with pedestal,stand, adjustable work table and foot pedal. 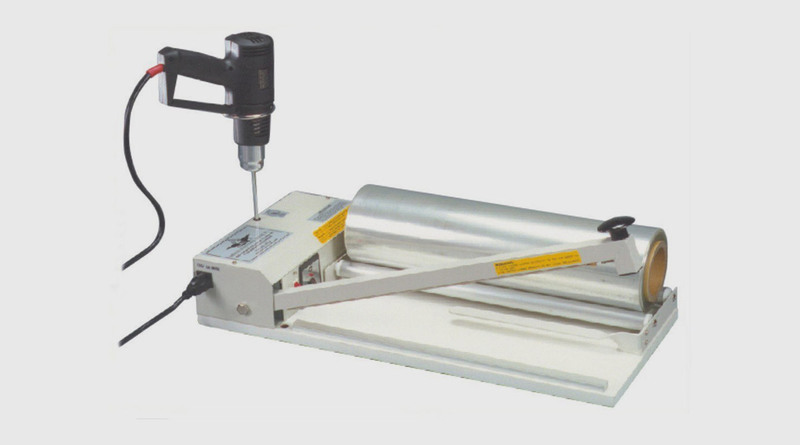 Foot operated impulse heat sealer, designed to deliver a 3mm seal across a 300mm length. 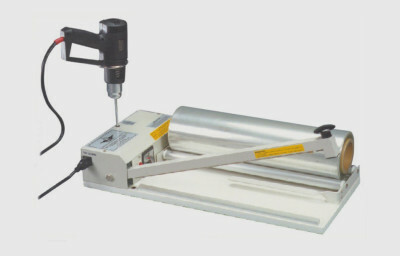 Ideal for use with PE, PP, BOPP, Foil and laminated bags. Ideal to package foodstuffs, for prepacking spices, nuts and various other products in low volumes. 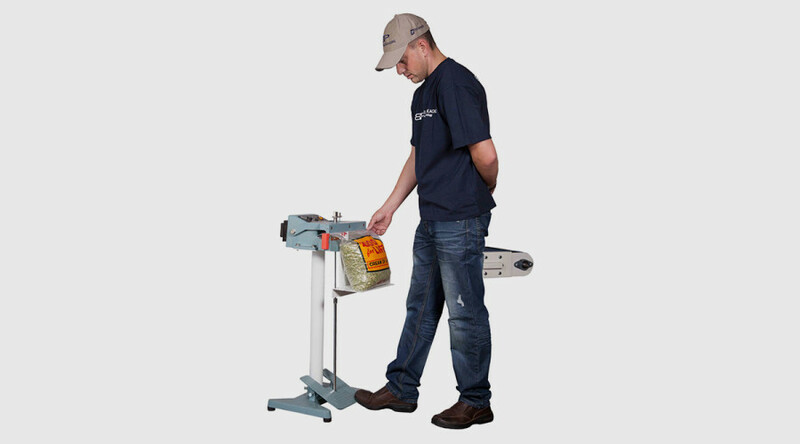 We carry a full supply of spares for the MEC range of sealers. 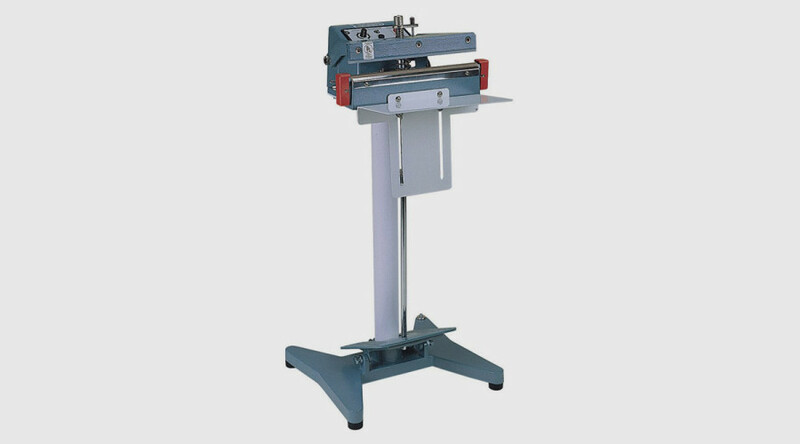 Beware of cheap imitations.